Alcohol – the socially acceptable drug in liquid form. Everywhere you go, and everywhere you look alcohol is readily available and advertised. For most people alcohol isn’t a problem. They are able to enjoy a few alcoholic drinks without suffering any adverse consequences… but what about those that can’t? Those who are unable to control or moderate their drinking? Those that binge drink or drink as a coping mechanism? What about those that fall under the radar by keeping their alcohol consumption a secret? Those that are unable to stop due to being alcohol dependent and those that are regularly drinking themselves into oblivion and an early grave? The chances are if you are reading this that you know someone with an alcohol problem or are suffering yourself. For those that suffer from alcohol addiction, also known as alcoholism – alcohol is their comfort and their punisher, their medicine and their poison, their servant and their master, their reason for living but also for dying. In 2017, there were 7,697 alcohol-specific deaths in the UK, an age-standardised rate of 12.2 deaths per 100,000 population. In the UK, out of Scotland, England, Wales and Northern Ireland – Scotland remains the country with the inherently highest percentage of alcohol-specific deaths over recent years. Regardless of where you live in the UK, if you want to stop drinking alcohol but find you can’t, professional alcohol treatment and alcohol rehabs are readily available to help you to detox and stay sober on a long term basis. Rehab Guide is here to expertly guide you through the numerous rehabs for alcoholics that are located all over the UK. We match only the UK’s top quality CQC alcohol treatment centres with your specific and personal alcohol addiction treatment needs. Following a careful and comprehensive assessment of your medical, psychological, emotional, physical and social care issues, we will recommend only the best alcohol rehabs in the UK; the ones that are able to deliver everything you need in terms of bespoke and personalised alcohol addiction treatment. Rehab Guide have stringently vetted and approved every single rehab that we work with. We guarantee quality at no additional expense. Why? Simply because we have been there ourselves. We who work at Rehab Guide have vast personal and professional experience of addiction and how to overcome it. We want to ensure that the rehab you choose is the right rehab for you so that you can learn to live a sober and happy life without the threat of alcoholic relapse. Alcohol rehab is a purpose built clinic that offers a number of evidence-based therapies and medical treatments aimed at targeting and healing the root causes of alcohol addiction. In a sense, alcohol rehab is a private hospital purely for those who need treatment for alcoholism. Alcohol rehabs are staffed by qualified addiction specialists, many of whom have had personal experience of addiction themselves. They are in a unique position of being able to truly understand what it means to be an alcoholic and how this disease affects the whole family, not just the individual sufferer. Alcohol detox clinics and rehabs have a multidisciplinary team of doctors, psychiatrists, counsellors, therapists, psychologists, nurses and recovery support workers. They offer their combined professional experience of working in the field of addiction treatment to help patients suffering from alcoholism to recover. Furthermore, Rehab Guide believes that each person should be treated as an individual using a person-centred treatment approach. We therefore only work with the alcohol rehabs in Scotland, England, Wales and Northern Ireland that adopt this valuable ethos in healing. We ensure that you or your loved one receive a completely bespoke alcohol treatment programme right throughout your recovery journey. 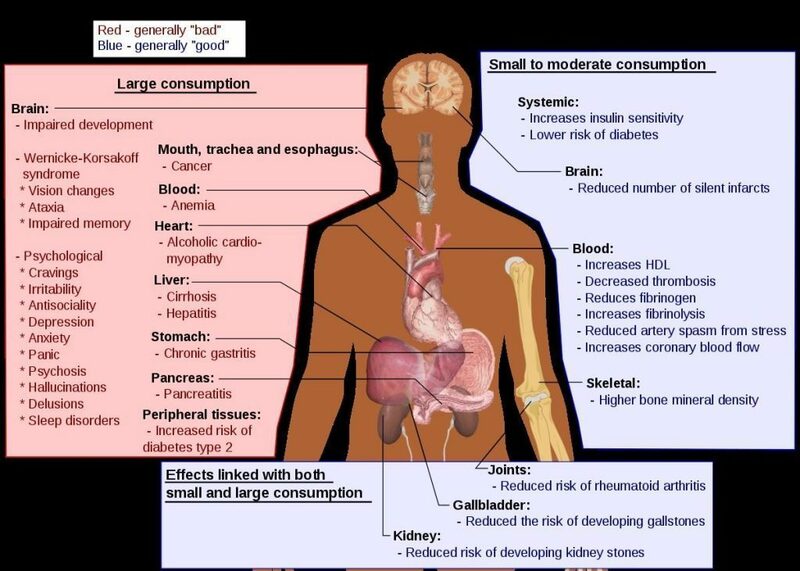 Detoxing from alcohol can be not only extremely uncomfortable but also very dangerous. In some cases of heavy alcohol dependence, alcohol withdrawal symptoms can become life-threatening. 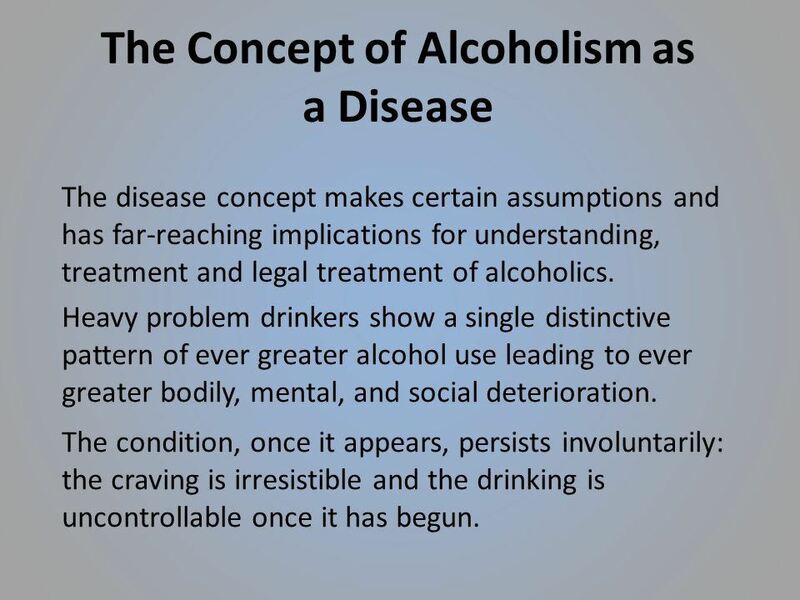 It is for this reason that full medical alcohol detox is clinically recognised as the safest way to stop alcohol. Undergoing an alcohol detox at an alcohol rehab, you or your loved one will receive a substitute medication to immediately replace the volume of alcohol that the body and brain have become accustomed to. This detox procedure offers many benefits. Alcohol withdrawal symptoms are dramatically reduced or eradicated completely with the use of approved pharmaceutical medication. Who Should Go To Alcohol Rehab? Any individual that has suffered repeat adverse consequences as a direct result of drinking alcohol would benefit from going to alcohol rehab. In particular, those that are unable to control, moderate or stop drinking and those that quit alcohol for a period of time only to relapse at a later date. Do I Need Alcohol Rehab? Alcohol rehabs are intended to save the lives of alcoholic sufferers and provide respite and healing. They are not “holiday camps”. As such, patients are required to engage with therapeutic treatments in order for alcohol rehab to work in the long term. Suffering from alcohol withdrawal symptoms is a good indicator that an individual needs rehab. This means dependence on alcohol has developed and must be addressed medically. Realistically, only you can decide for yourself if you are willing to be open-minded and embrace the positive changes that sobriety brings and how much help you need in order to achieve that. If you have any doubts as to whether you or your family member qualify for alcohol rehab, please call Rehab Guide for a free professional, no commitment alcohol triage assessment. Alcohol rehab helps by focusing on and delivering a long-term practical solution to alcohol addiction. Alcoholism is a disease of the brain. Through repeated exposure to alcohol, substantial chemical changes take place – rewiring the brain over time to compulsively seek and consume alcohol. There is currently no scientific or medical cure for alcohol or drug addiction – anywhere! However, all is not lost, alcohol addiction can be successfully arrested and treated. Through applying a new attitude and perspective, huge changes can be made to a recovering alcoholic’s life so that alcohol no longer has any place and serves no useful purpose. 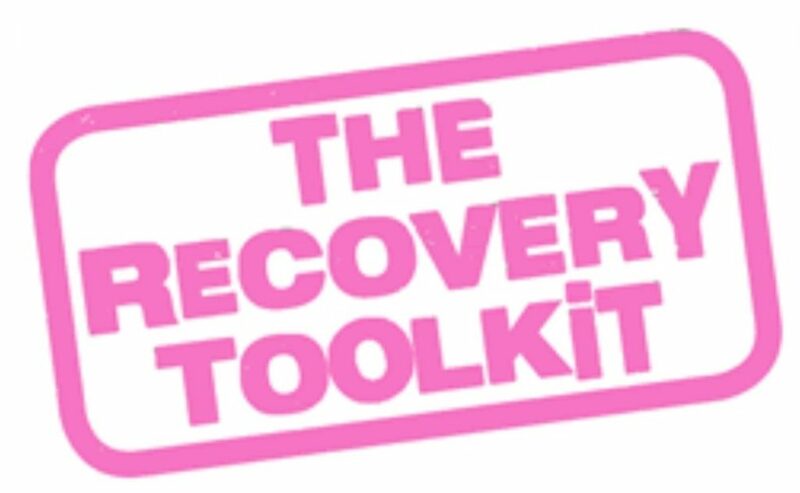 This “physic change” is achieved through undertaking an alcohol recovery programme that supports cognitive behavioural change through specific personalised, evidence-based treatment therapies. There is no one stock answer to this. Alcohol rehab takes as long as it takes to get you or your loved one well. Length of time in rehab will vary from person to person and depend very much on their individual circumstances and treatment needs. Ideally, the optimum time in alcohol rehab has been shown to be between 8 and 12 weeks. This is how long it takes the brain to accept and implement new behaviours without too much thought or resistance. Not everyone can stay as an inpatient for this period of time. Where this is the case, it is suggested a minimum of 4 weeks inpatient. This allows for the mental fog to lift after detox, for the individual to physically repair and for the basic seeds and foundations of alcohol recovery to be sown by the rehabs counsellors. In addition to primary care alcohol rehab, secondary care and tertiary care alcohol rehab are extended treatment options that can make a real difference to a person’s long term recovery from alcoholism. Alcohol rehab costs vary tremendously. Rehab Guide work with luxury alcohol rehabs, affordable alcohol rehabs, and everything in between. Paying less doesn’t necessarily mean that the quality of treatment delivered falls short. In fact quite the opposite. As well as providing top quality luxury alcohol rehab, we also offer the best in affordable alcohol rehab treatment in the UK. Rehab programmes we provide include inpatient, outpatient, day care and full residential treatment. Each alcohol programme is tailored specifically to your medical, physical, spiritual, social and financial treatment needs. Our passion for helping alcoholics to recover is genuinely reflected in our work and our willingness to go that extra mile. Help and treatment are always available, but it’s down to the individual to accept personal responsibility for their continued recovery by implementing the principles, practices and strategies learned while in rehab treatment. A good alcohol rehab will be CQC registered and have fully qualified staff. They will also offer a bespoke and personalised approach to addiction treatment, taking into account your thoughts and needs. A good alcohol rehab will demonstrate its commitment to getting you well through the quality of treatment delivered and the time invested in you and your family; supporting you and your loved ones each and every step of the way. An alcohol rehab nearby has its pros and cons. The family will be able to visit easily, and you can link in with local alcohol support groups, meetings and services. A rehab further away encourages you to stick through the more difficult periods of change. There is less temptation to go home, and it is easier to detach from problems and issues at work, in your personal life and at home. All of these things have the potential to distract you from your treatment. Rehab Guide is here to support, help and advise on the alcohol rehab that is likely to work best for you. We take into account all personal factors before making the ideal recommendation. Rehab Guide only works with Care Quality Commission registered rehabs. The CQC provide a strict set criterion and high standard of care that must be adhered to medically and clinically. This provides quality assurance and safety for patients. The alcohol rehabs we work with are registered to facilitate medically assisted and medically managed alcohol detoxes and rehabilitation programmes within their premises. What Therapies/Treatments Will I Receive in Alcohol Rehab? It takes great courage to ask for alcohol rehab help and admit that this is one battle you cannot win alone. Rehab Guide understand the complex and self-defeating emotions that accompany alcoholism. We are also here to support, advise and help family members, work colleagues, significant others and friends of alcoholics. We will do everything within our power to ensure that the best alcohol rehab to help you or a loved one to recover fully is made available. We will also endeavour to remove the stress of organising everything by doing this for you at no extra cost. We appreciate that people suffering from alcoholism usually only ask for help in times of crisis. Please call us today for immediate, confidential and professional alcohol rehab help. Rehab Guide will go that extra mile to ensure that your rehab experience is as positive, successful and rewarding as possible.